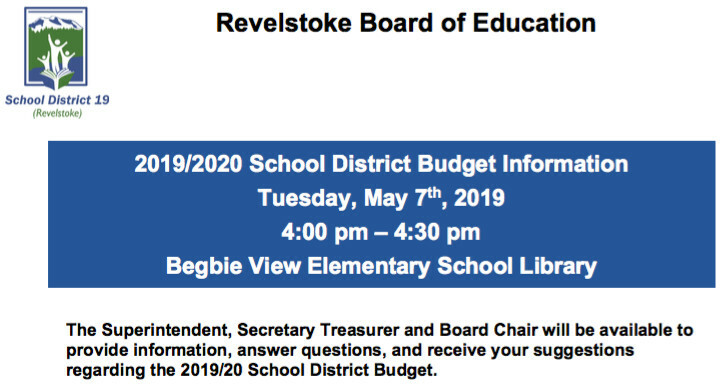 Tomorrow, Thursday April 11 2019, Dave Butler – Director of Sustainability, and Rob Rohn – Director of Mountain Operations and General Manager of CMH Heli-Skiing & Summer Adventures (Canadian Mountain Holidays) will be presenting to Revelstoke City Council on the 41-year Partnership between CMH and the community of Revelstoke. Rohn is a fully qualified ACMG guide and Butler is a Registered Professional Forester (RPF) and Registered Professional Biologist (RPBio). 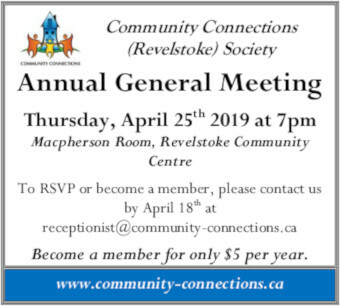 Community support with operations such as the Revy Food Bank, Kingsbury Bridge, the Hospital helipad, Community Connections’ kids camp, the Skate Park, First Nations youth leadership camp etc. Environmental stewardship – energy and climate change, managing waste streams and meeting the needs of wildlife such as the Southern Mountain Caribou.